This was the first clone of Guadua angustofolia that we imported in 1989, originally collected by F.A. 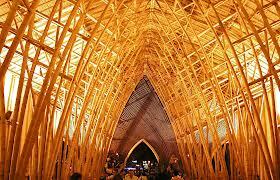 McClure, the godfather of bamboo in the USA. Over the next decade we imported several other clones that were supposed to be the same/as good. We have since come back to the original clone as our plant of choice. While some of the green caned varieties of G. angustofolia are pretty good, this remains the clone in which we are most confidant. 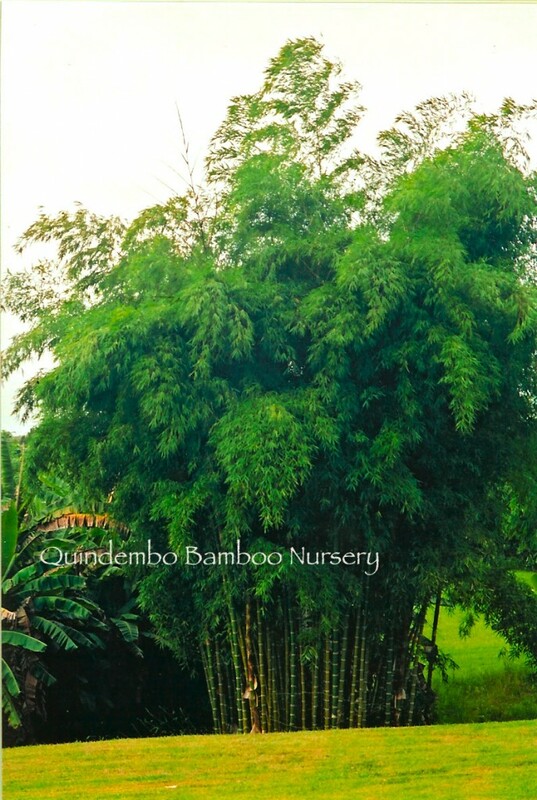 The Guadua bamboos have thorns. In maturity, the thorns are mostly way over head but this is an issue to consider when working with this variety.